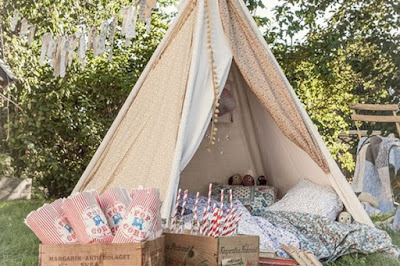 Okay so in Ireland this isn't the easiest thing to plan what with our wonderful predictable weather :) but don't rule it out as an option you can always erect some gazebo's just in case it rains! 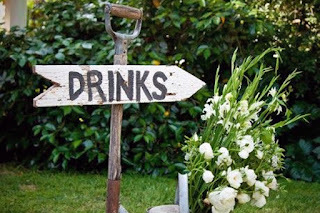 This is a fun way to entertain your guests and to make everyone feel at home and relaxed, including you, on the big day! Draw inspiration from those who have tried and succeeded and what better place to start than Pinterest. 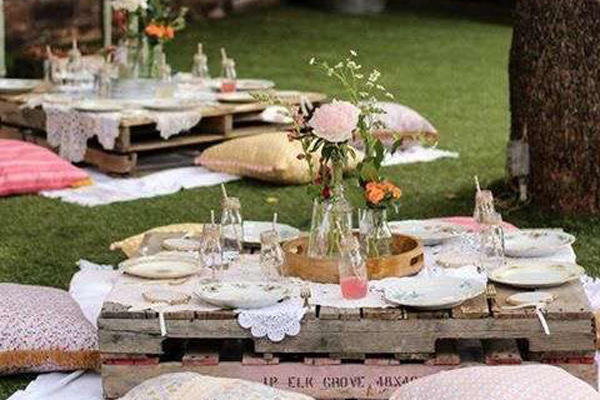 Even old Pallets come in useful in this picnic style garden party! DIY photobooth. 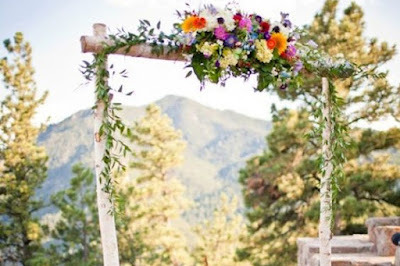 Ask your florist to make these up to create a fun wedding album! Add a hide-out for the kids, this will make them feel really special and it adds and element of fun! 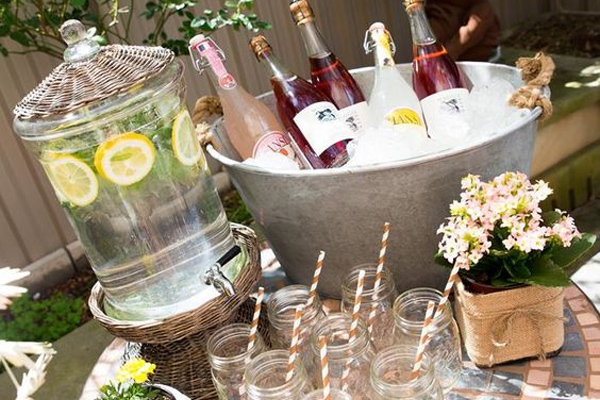 This is a table display that your guests will remember! 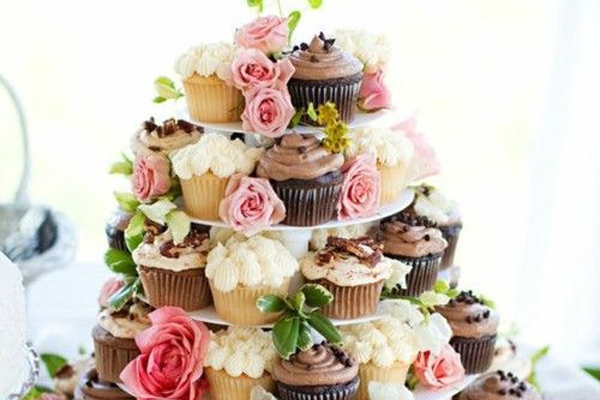 Presentation is everything when planning a fun get together party! With the weather heating up, salads are a great option, but keep it simple! 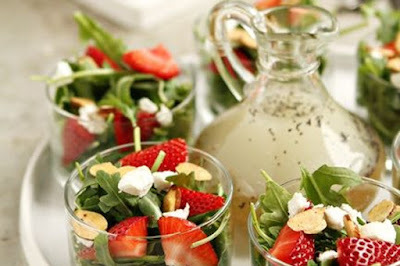 One of my favorite salads is strawberries, goat cheese, almonds in arugula, topped with homemade poppyseed dressing. 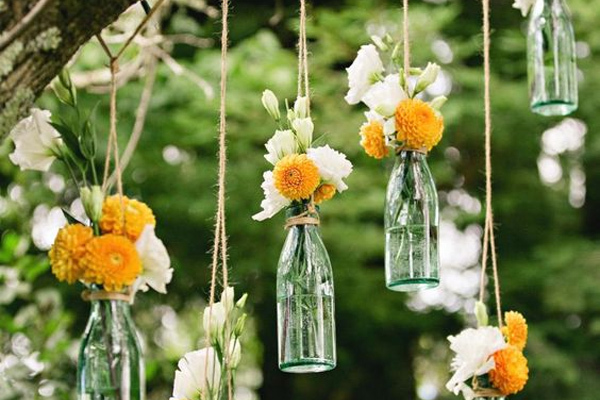 Keep and collect glass bottles on the run up to your wedding and create a colourful floral display! 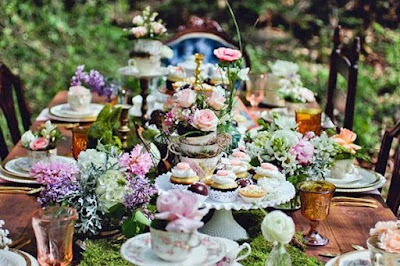 Yeah,,, Nice blog and thanks for the sharing....Indian wedding planners, wedding planning services, wedding planners in Mumbai, Wedding planners in Goa, wedding planners in India, wedding consultants, Indian wedding decorators, Indian marriage planners, theme weddings, destination weddings, Marry me weddings. Smart tips! Thanks for providing these useful information. Beautiful pictures! 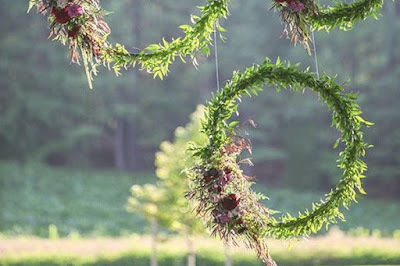 All the arrangements are so amazing. 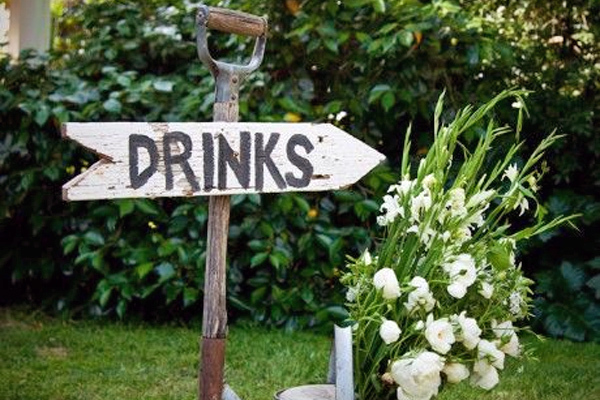 Even Inthemarket provides affordable Garden Marquee that are perfect for such amazing garden parties.